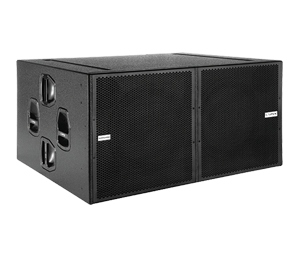 The LX Series have been designed as versatile line arrays to be used in a variety of applications, from small theatres to large concerts. 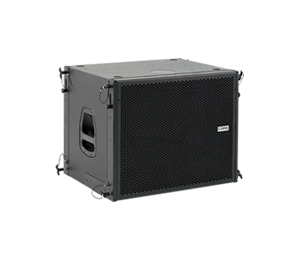 There are three Full range cabinets available, LX-V12, LX-V8 and LX-F6 and three sub-bass options; LX-318C, LX-218S and LX-212S all with an exceptional power to size ratio and with easy rigging options for the user. 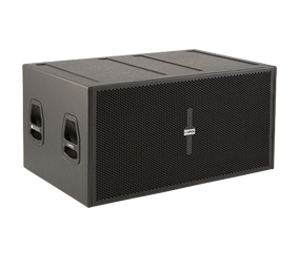 LX Series Line Arrays are designed to offer high levels of SPL and sound clarity with an unbeatable set-up time. All components are carefully selected to ensure maximum sound quality. Our transducers are made of neodymium with NOMEX cones and suspension. This means they are much lighter and have much greater longevity than a traditional speaker, achieving excellent transparency and constant sound clarity. 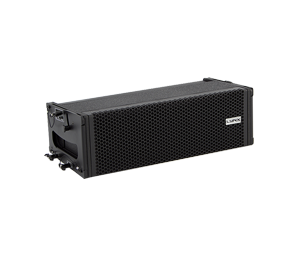 All LX series cabinets include class D amplification, with switching power supply. 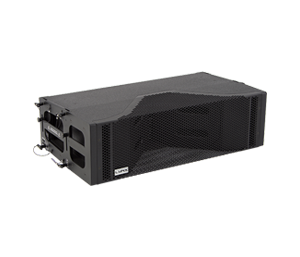 The integrated amplification far exceeds the transducers’ needs thus resulting in high output, high damping factor and extremely low levels of distortion on all of the Line Arrays. The LX-V12 and LX-318C are equipped with energy saving PFC (Power Factor Correction). The power supply regulates itself when AC mains change, so the amp power output will not change with mains swinging. It reduces the current draw in 40% approximately. All systems have a DSP integrated into each cabinet. This DSP, with double precision filters, 56bit internal processing and double dynamics (RMS & Peak) optimizes all the system components and electronics, providing maximum system efficiency and total protection whilst significantly and noticeably lowering distortion. Built-in inclinometer system which modifies the EQ algorithms according to the angulation of the cabinet. 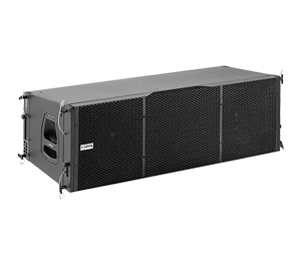 LX-V8 was the world’s first line array to include a built-in inclinometer and this feature is now included on all LX series cabinets.